WIN A CREATIVE ART WEEKEND! Fancy discovering your inner artist? 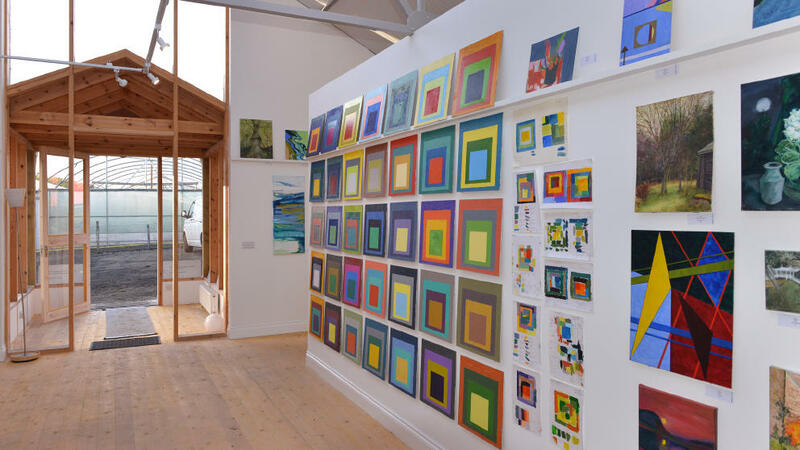 We’re teaming up with the art4you Scotland art school to offer a weekend of creativity at their new studio in idyllic Killearn, worth £190. From painting and drawing to watercolour, colour theory and life painting, you can choose from a variety of classes to make up your relaxing art-filled weekend. 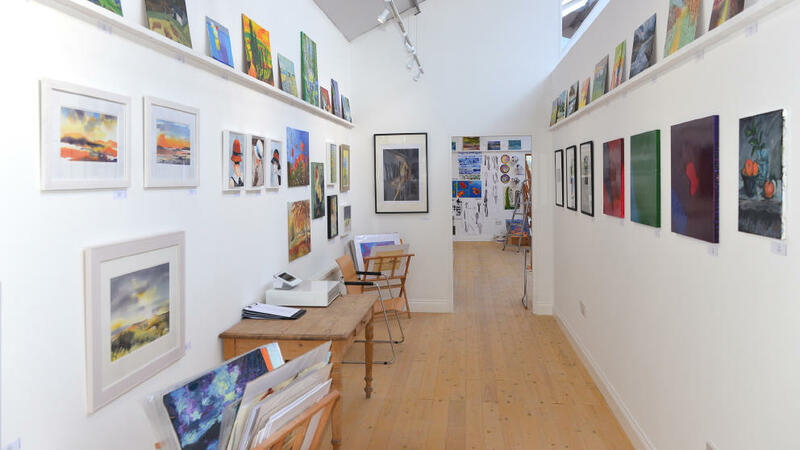 Located 18 miles north of Glasgow, art4you’s studio provides a comfortable and creative atmosphere to get away from the daily toil, and lose yourself in art. For more information about art4you Scotland and their art packages, please visit art4youscotland.co.uk. Sorry, this competition expired on Tuesday, 11th December at 23:59. Sorry, something went wrong on our side when you tried to enter. Please try entering this competition again. If you continue to have problems please contact STV. You have reached the maximum number of times you can enter this competition. For more great chances to win, head over to stv.tv/win. Please answer all questions. Sorry you must be 18 or over to enter this competition. Sorry, this competition is open for Scottish residents only. Sorry, this competition expired on Tuesday, 11th December at 23:59. • Prize is one art4you weekend voucher worth £190. • Art4you will provide lunch, refreshments and all materials. • Dates to redeem prize are subject to availability. • Travel to and from Killearn is not included • The prize has no cash alternative, is non-refundable and non-exchangeable. • The prize must be redeemed by December 31, 2019.